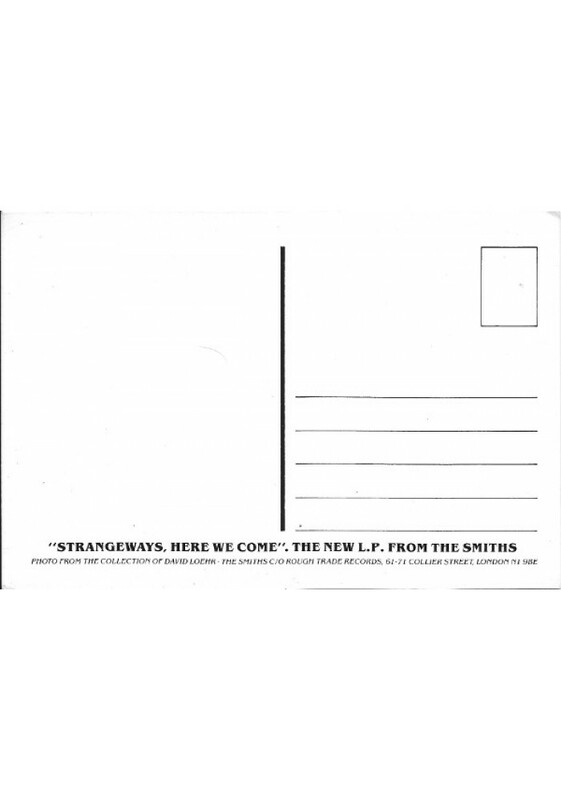 The Smiths Original postcard used by Rough Trade to promote the album release 'Strangeways, Here We Come'. The postcard shows Richard Davalos without the name of the band nor the name of the album. 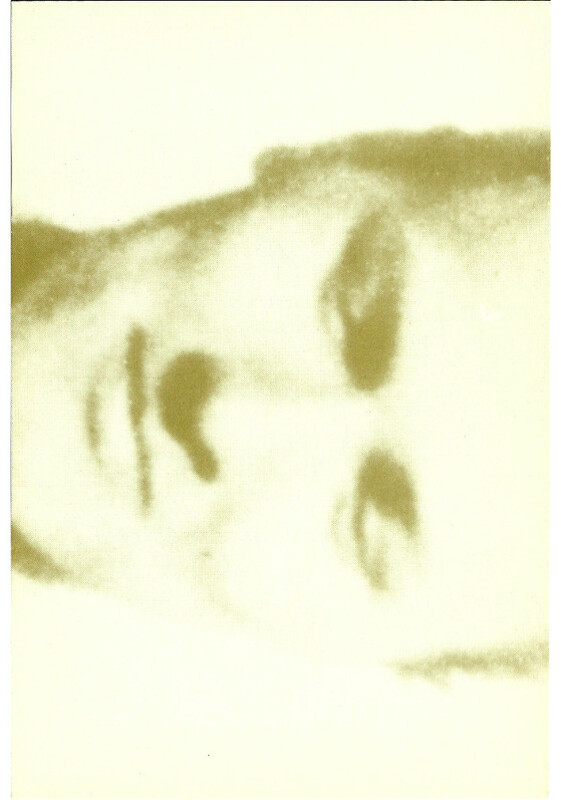 Release date: 1987, Sept.The Smiths Original Promo Poster from the album "Strangeways Here We Come" distributed by The Cartel. That was the last Studio LP from Morrissey, Marr, Rourke and Joyce. .. 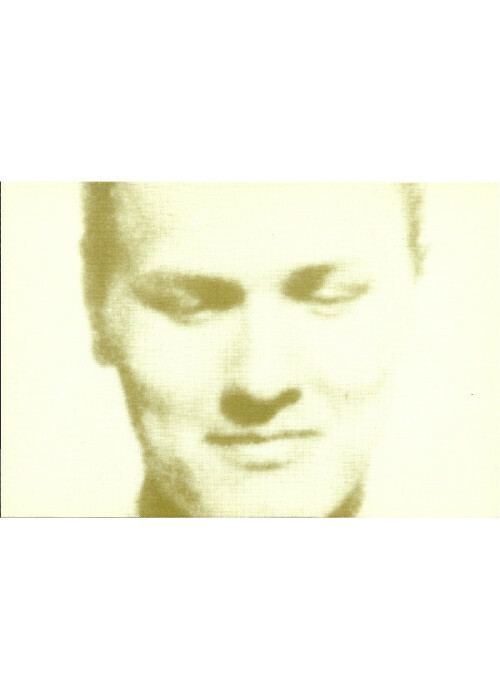 The Smiths Original Promo postcard used by Rough Trade to promote the band. The postcard shows Johnny Marr in a large round sunglasses.Printed by Rough Trade.Ref. on the back: Johnny Mar..